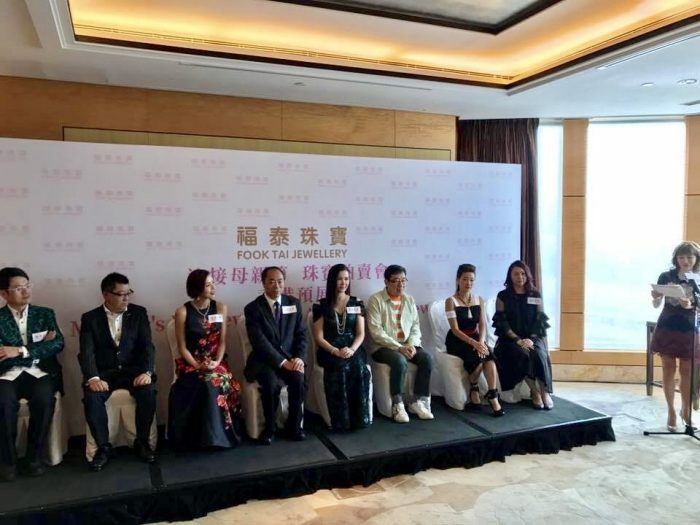 RTM hosted and organized the preview of the Shanghai Jewelry Auction with Fook Tai Jewellery, featuring Celebrity Chef Mrs. Jade Lui, and Ms. Sherie Kong, the first Chinese professional female jockey, as the main guests. 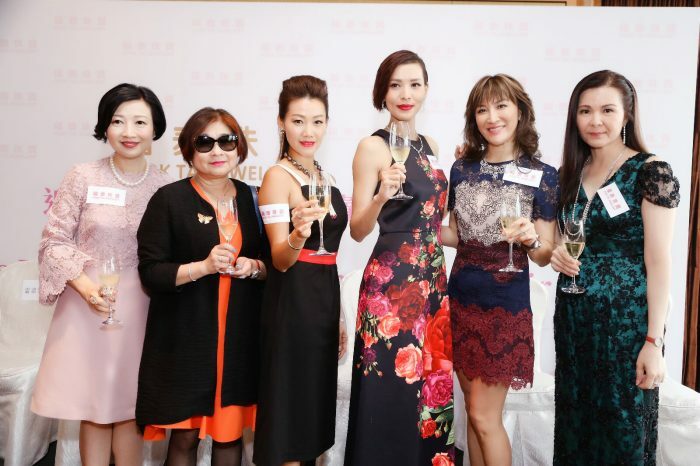 Ms. Nancy Lee, sister of world-famous singer Ms. Coco Lee, was invited to be the emcee for the event. © 2019 RT Management Ltd. All rights reserved.